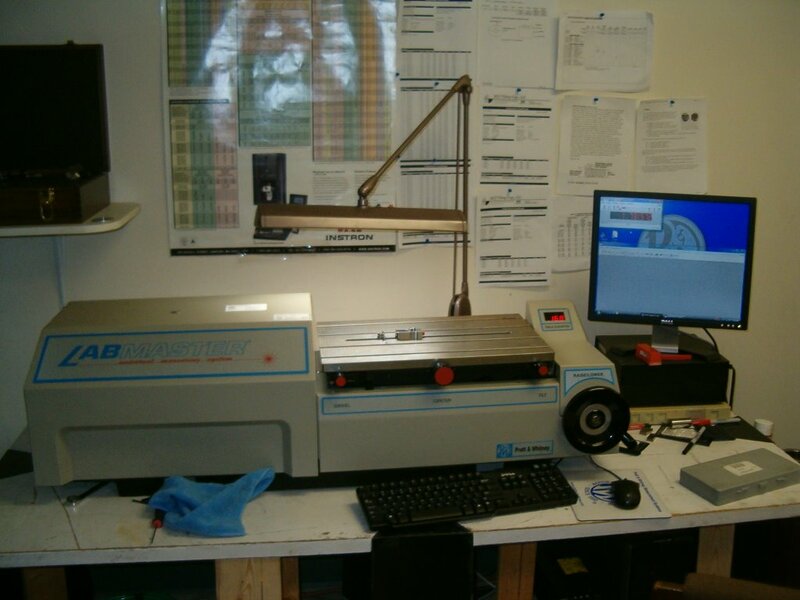 Welcome to the European Metrology Lab Inc..We were established in 1990. 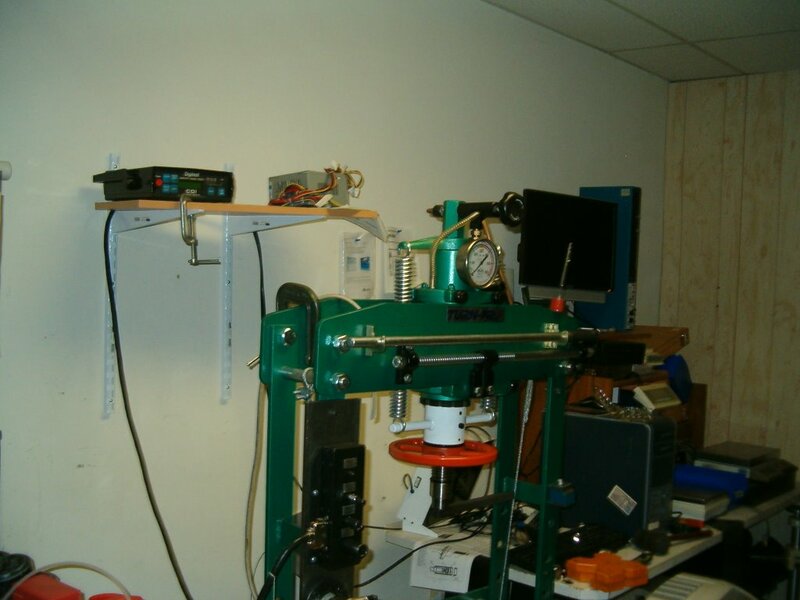 E.C.M., Lab Performs Dimensional, Mechanical and Electronic calibration and Repair services. All calibration is performed in compliance with ANSI/NCSL Z540-1, ISO Guide 17025. We are distributers for a number of companies such as, Mitutoyo, Brown-Sharpe. WE are approved by several major Aerospace, Military, Nuclear and Automotive companies.